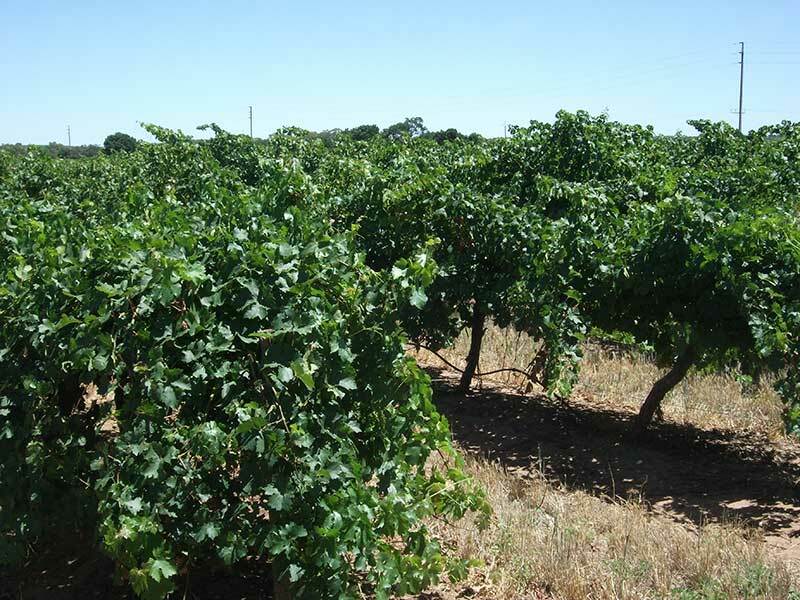 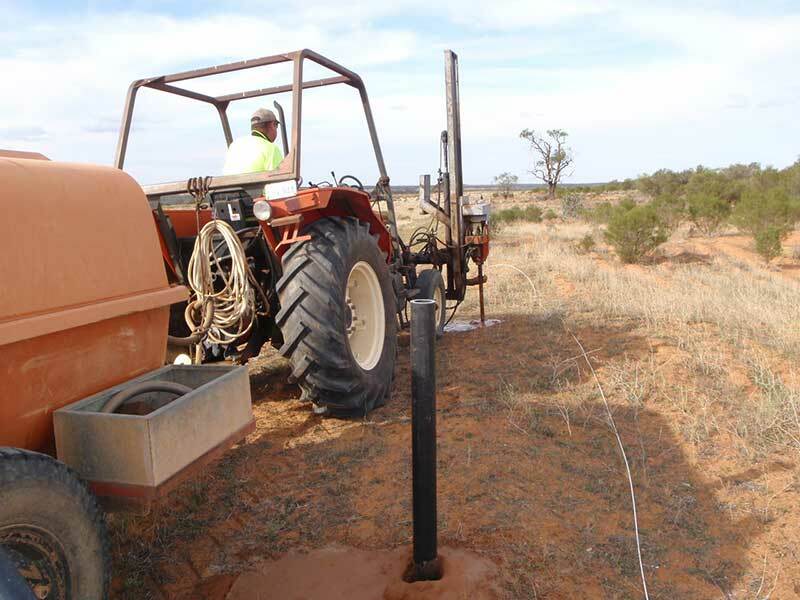 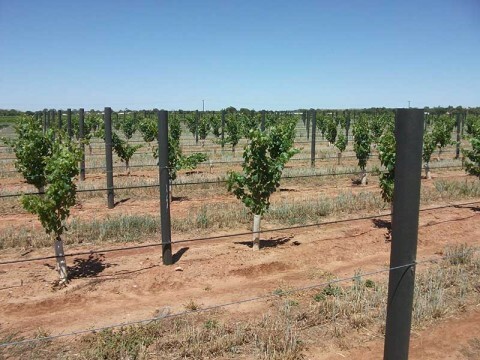 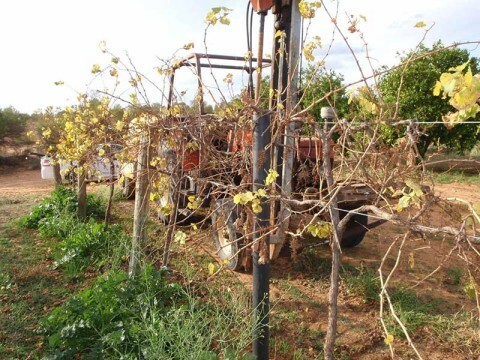 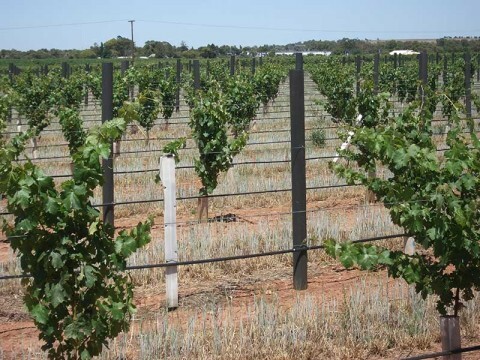 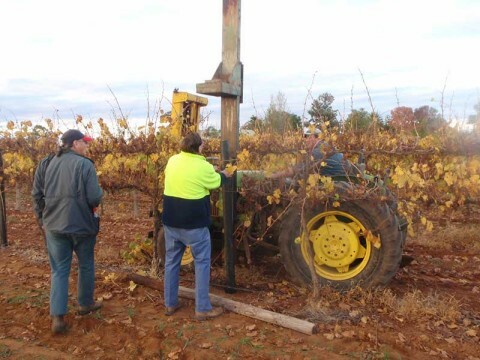 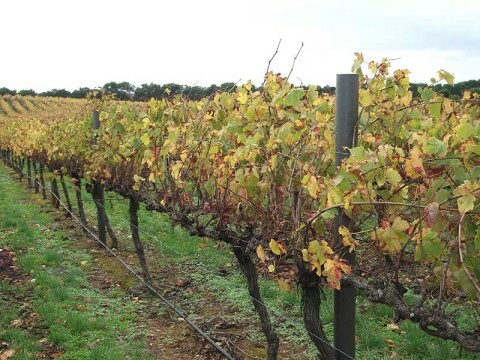 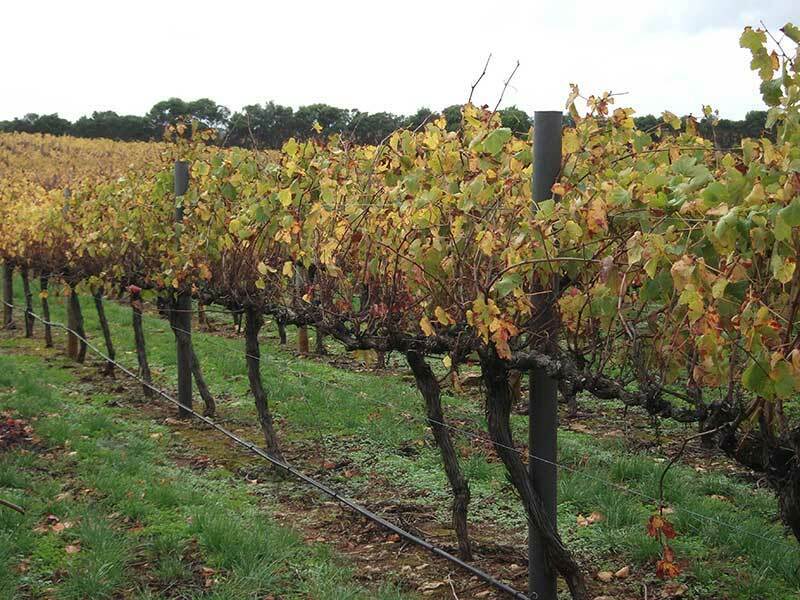 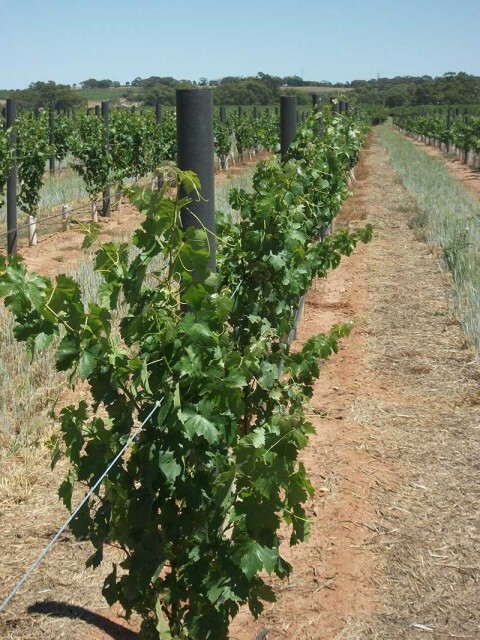 Wood Plastic Composite Agriculture, Vineyard and Fence Posts are a perfect replacement for existing CCA and Creo posts currently in use around Australia and overseas. 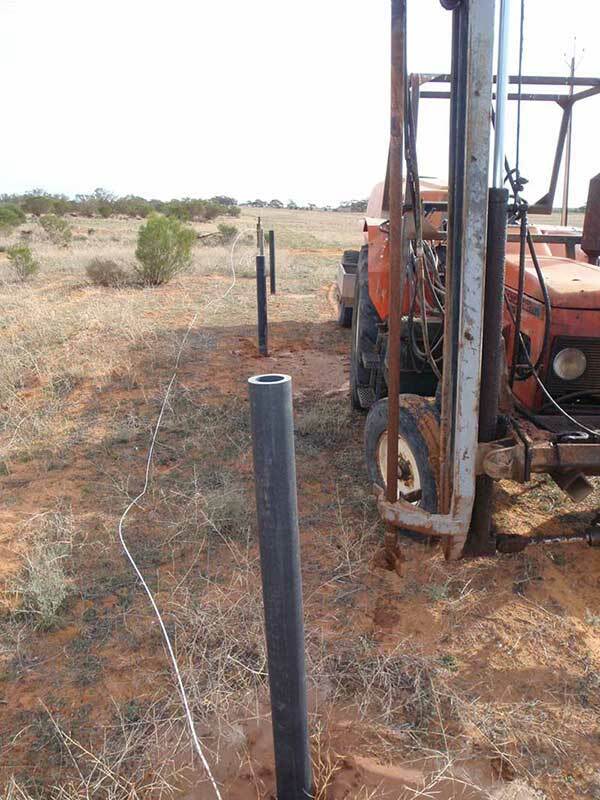 All posts are manufactured to length and supplied in any volume. APR posts are 100mm round and can be hollow or solid and environmentally friendly. Our Posts have been used on organic certified sites across Australia and in New Zealand under Bio Grow. 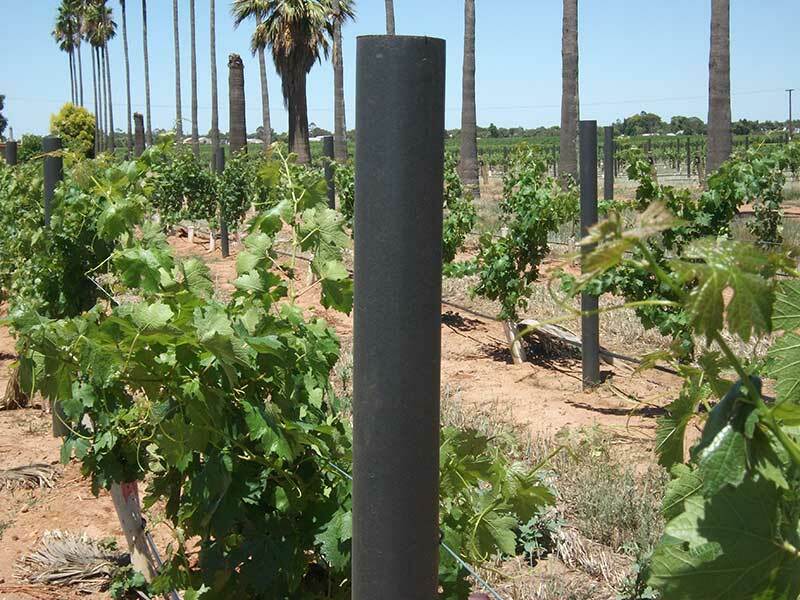 They can be installed with water blasting, vibration and traditional hammer techniques.